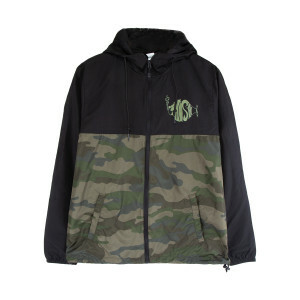 100% polyester light weight windbreaker. Wind and water-resistant. 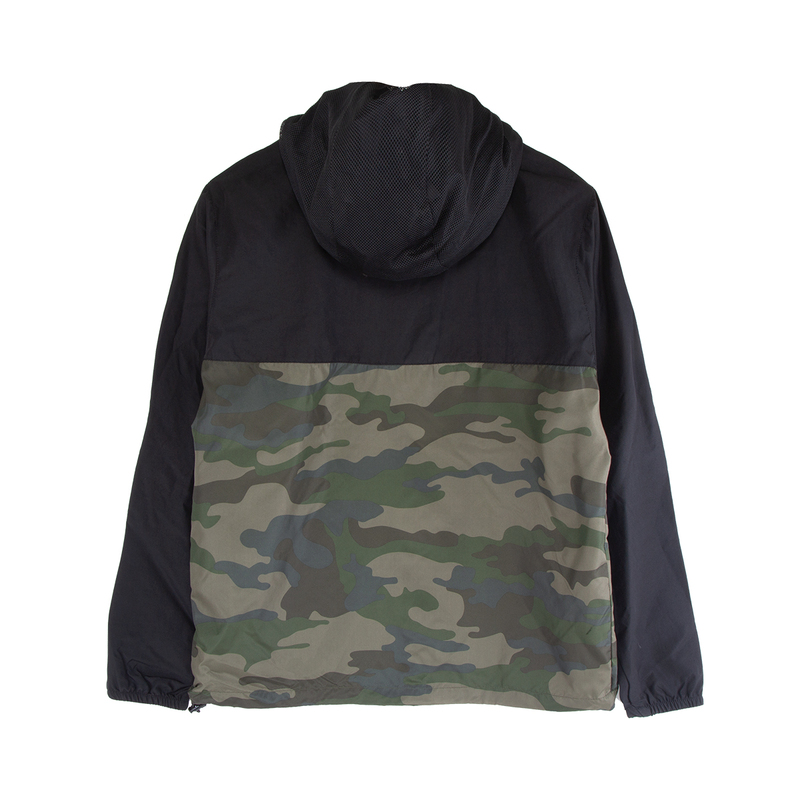 Matte finish eyelets and zipper. scuba neck with self taping, mesh lined 3-panel hood. Purchased on for a birthday present. Jacked arrived very nice however I order a XXL these jacket sizes run small the true size was a XL. If ordering I advise moving up one size. Just recieved my Phish Roadhog Mountain Windbeaker &amp; absolutely fits me like a glove. After seeing Phish in Camden this past Summer &amp; getting caught in the rainstorm knew I needed a quality rain windbreaker for future shows. 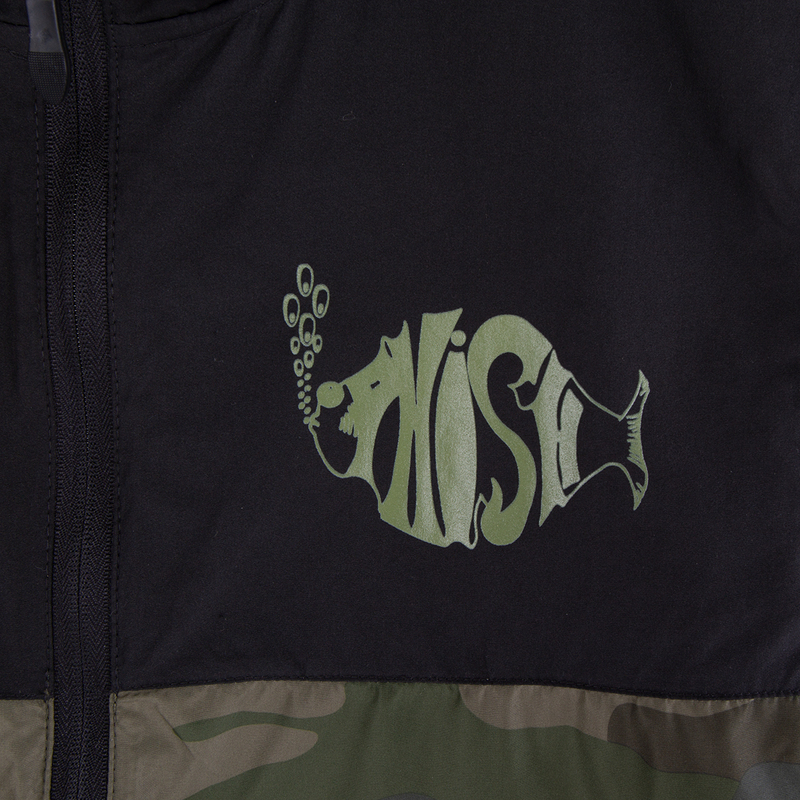 Will wear my Phish windbreaker with pride &amp; highly recommend for any true Phish fan.